I’m not going to wax lyrical on these, as I’ve done full reviews on most of them, so will link them if you want to read about the product in more depth. 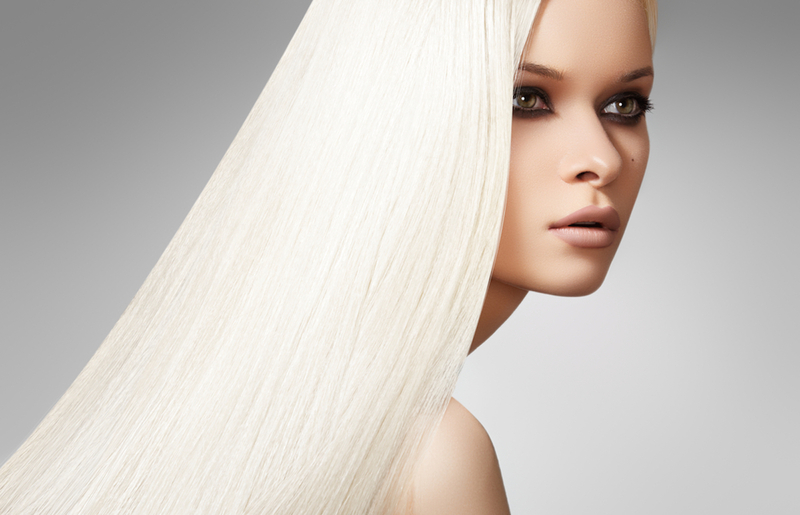 Orly Breathable Colour + Treatment (R160 – R180) is the most recent discovery, and possibly the best of the year. Two coats and you’re done. It dried quickly, lasts ages and strengthens your nails while your wear it. Incredible. 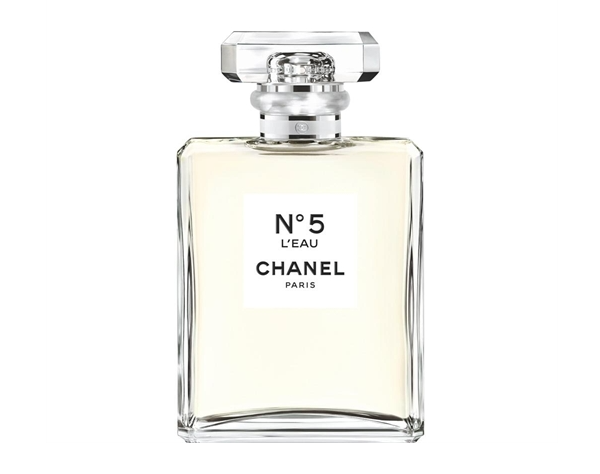 Chanel No 5 L’Eau (R1600 – R2270) is the scent I’ve been waiting my whole life for. I wore it far more than any other of my (vast) collection last year. 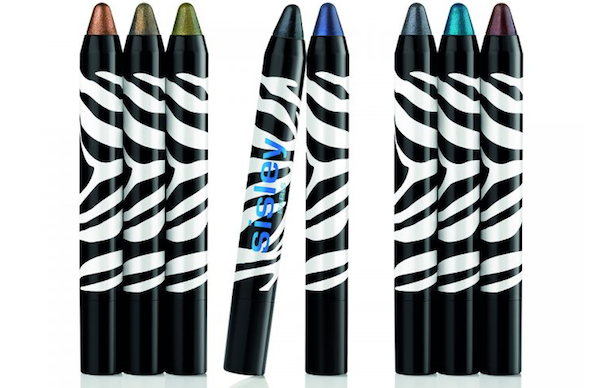 I’ve had some Sisley Eye Phyto Twist Long-Lasting Waterproof Eyeshadows (R576 each) for years, but only discovered their utter simplicity last year. If you are pants at doing eyeshadow (like me), but sometimes want to look like you know what you’re doing, you need to get a few of these. 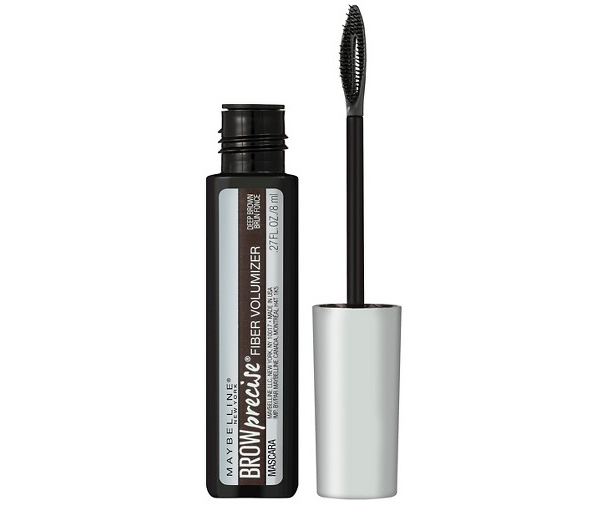 I was blown away the first time I used Maybelline’s Brow Precise Fiber Volumizer (R110) (I use dark brown, but there are two lighter shades). 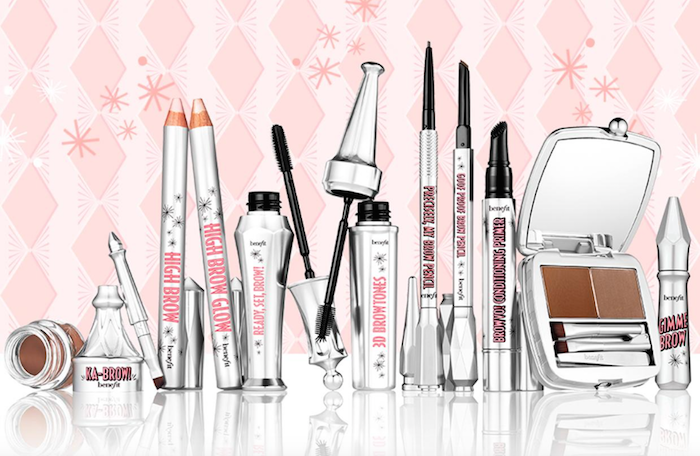 It fills, enhances and sets your brows in one sweep. Best brow product I’ve ever used. 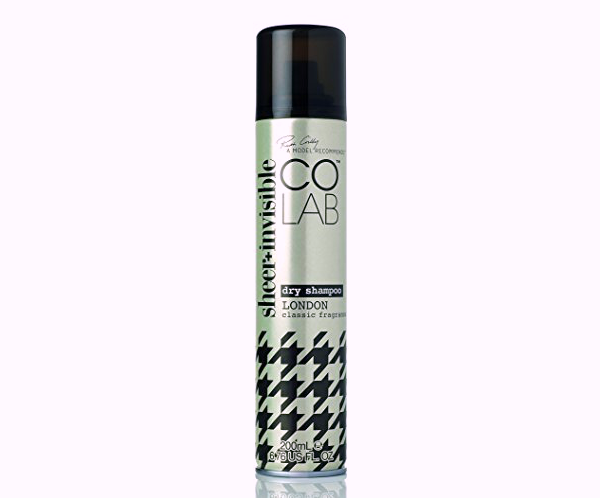 CoLab Dry Shampoo (R80) is the best on the market in my opinion. It’s far less grainy than Batiste and I’m especially fond of the Sheer and Invisible London variant because you barely need to touch your hair after applying – great for curly, frizz-prone hair. 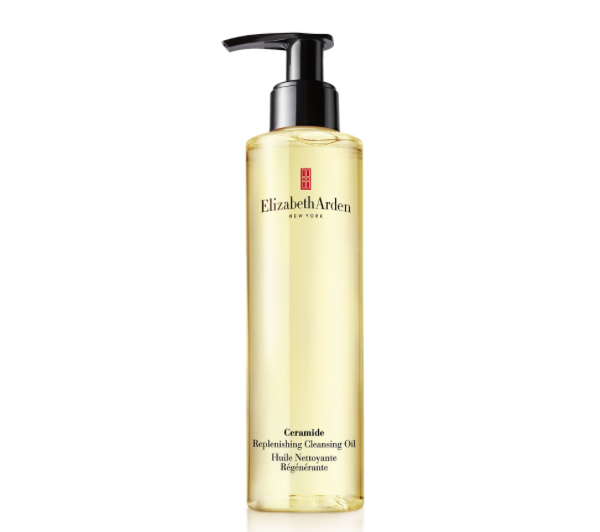 Elizabeth Arden Ceramide Replenishing Cleansing Oil (R495) is simply my new favourite cleasner! I still use my Oskia Renaissance Cleansing Gel when my skin needs a bit of a boost, though. 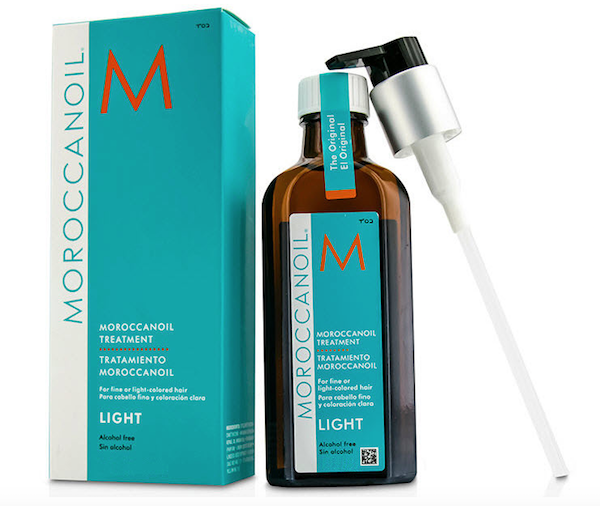 Moroccanoil Treatment Light (R540) is my longest-standing favourite, and will probably always be on this list. 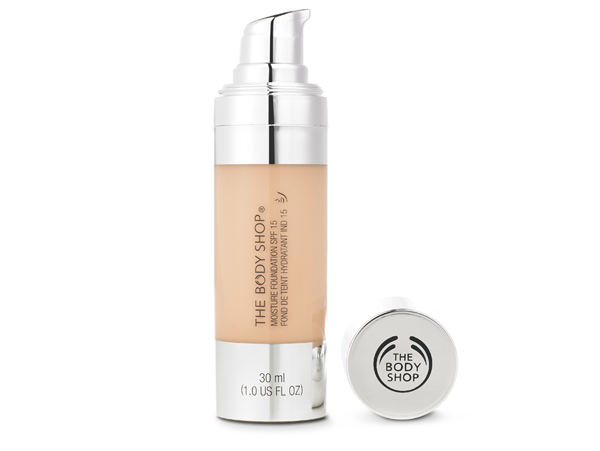 The Body Shop Moisture Foundation, which I have a sinking feeling has been discontinued, was a revelation for me. A foundation that actually does what it says on the box. 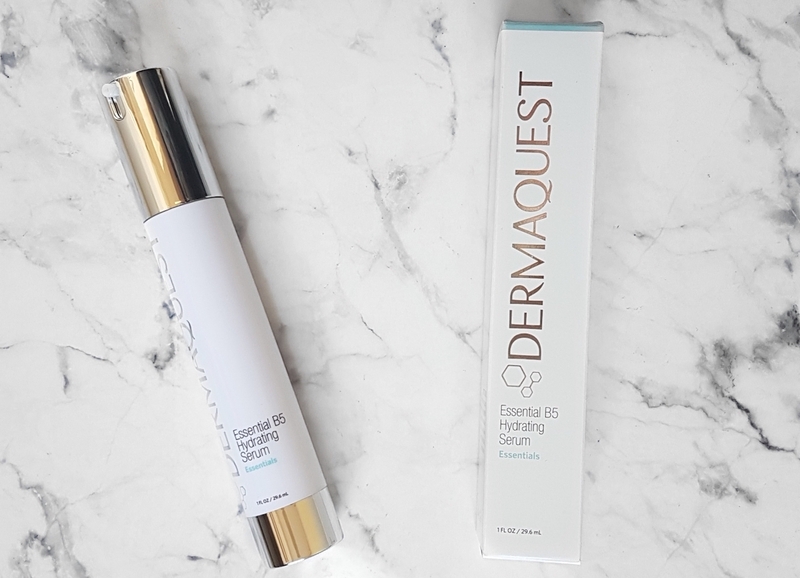 Hydrating with a natural-looking finish, but still with decent coverage. 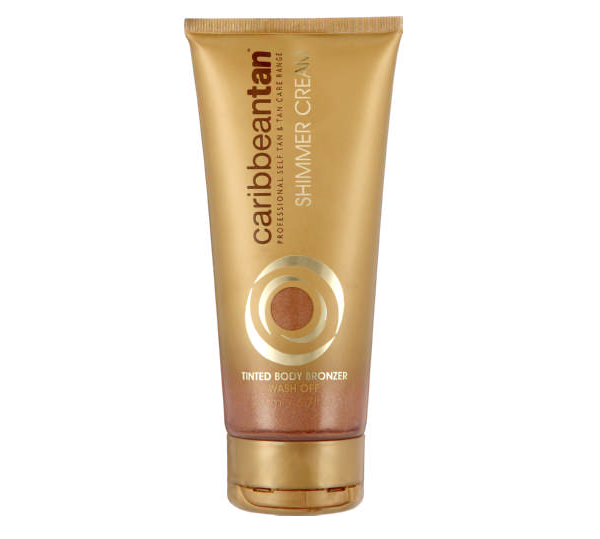 Caribbeantan Shimmer Cream Tinted Body Bronzer (R80) is the best non-commitment tan on the market. 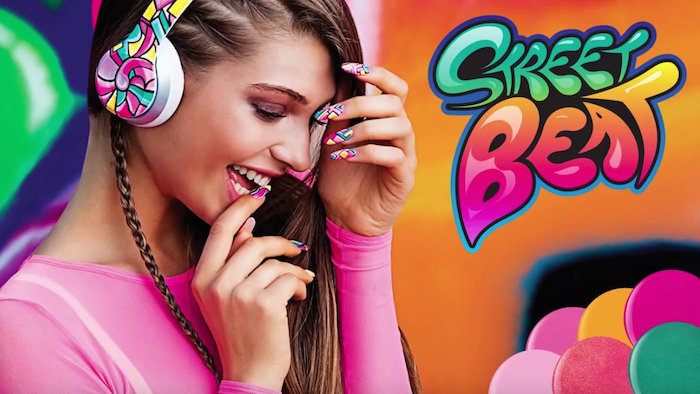 It doesn’t streak, dries quickly and doesn’t come off on clothes. Wash it off at the end of the day without having to fuss about patchy elbows, knees and ankles. My kind of tan. La Roche-Posay Anthelios Sunscreen (R215 – R270) (all of them) I actually couldn’t choose which of their face sunscreens I like the most, so I’m going to stick with my guns and say they are all fabulous. Depending on your needs, there are cream versions, fluid versions, sticks, tinted and untinted ones – each as good as the next. Catrice Re-Touch Concealers (R93 each), most notably the Dark Circle and Brightening ones. I’ve replaced all other daily concealers with these two. 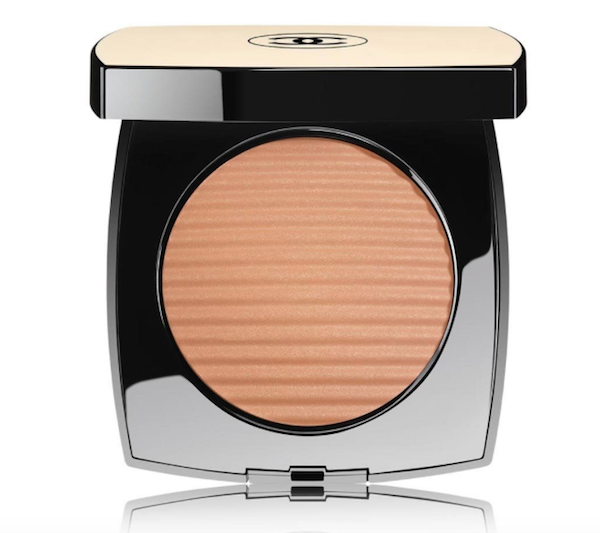 Chanel Le Beiges Health Glow Luminous Colour in Medium Light (R900) is the most wonderfully textured and toned bronzer I’ve ever used. I love it. 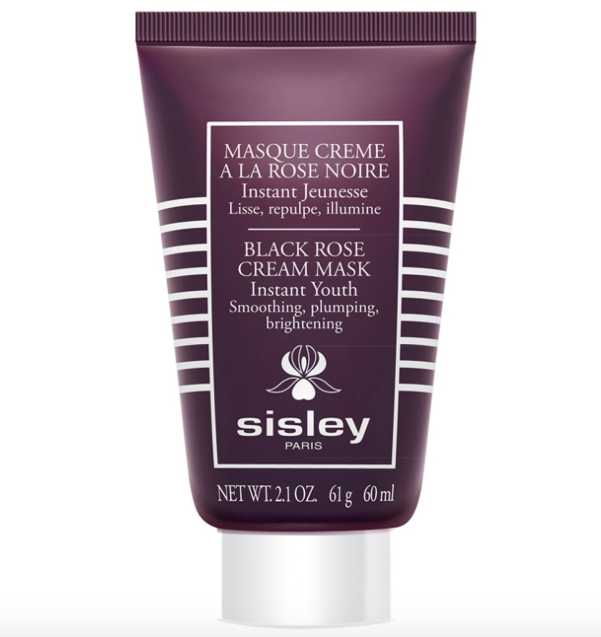 Sisley Black Cream Rose Mask (R1739) has been a staple in my skincare routine for years, and this year was no exception. 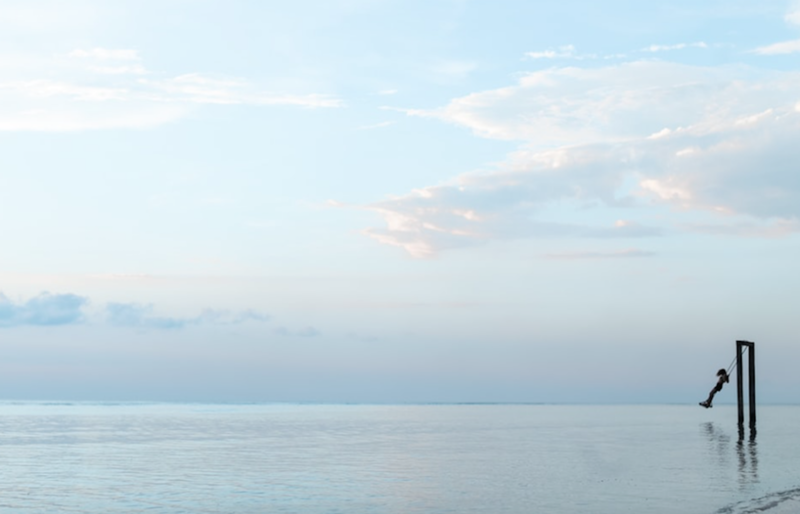 Hydrating, nourishing and smells like rose – a trifecta in my books. 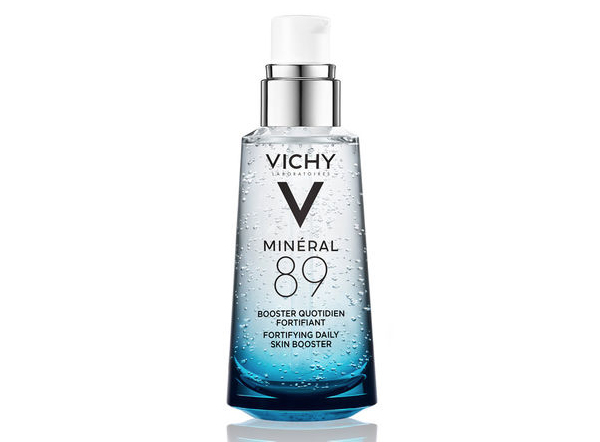 Vichy Mineral 89 (R375) is an odd addition to this list because when I very first used it, I just didn’t get the point of it, but after a few weeks, my brighter complexion, plumper skin and better-penetrating skincare explained it all. 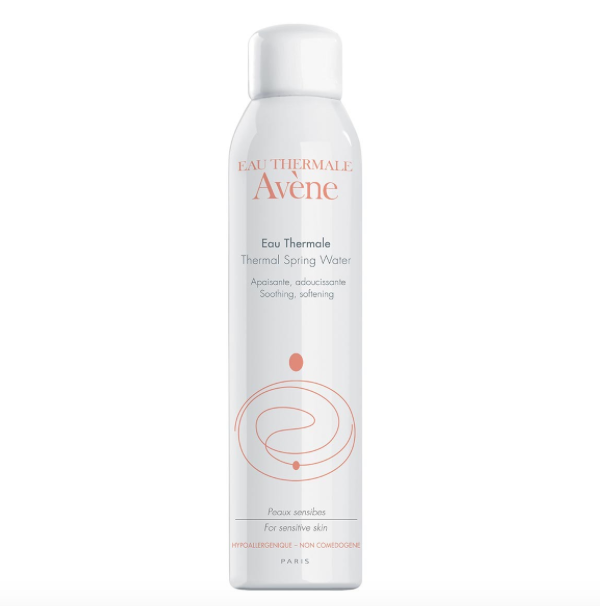 Avene Thermal Spring Water (R150) is another addition I wasn’t expecting. I’m not lazy with my skincare, but extra steps are not something I generally go for. This thermal spring water, however, warrants its own step. 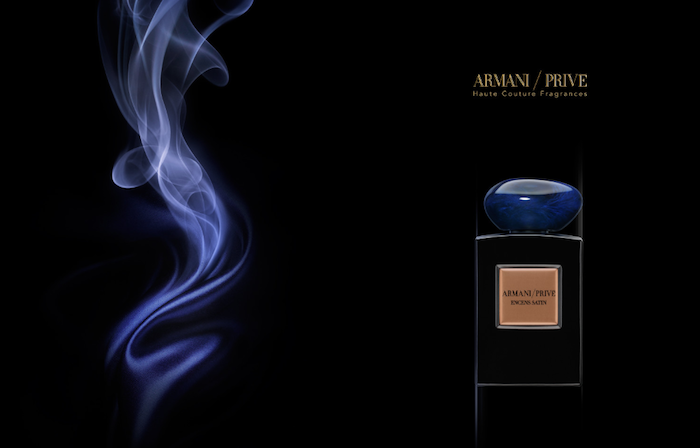 I spritz my face with it as the first step in my routine, and my skin is definitely happier for it. 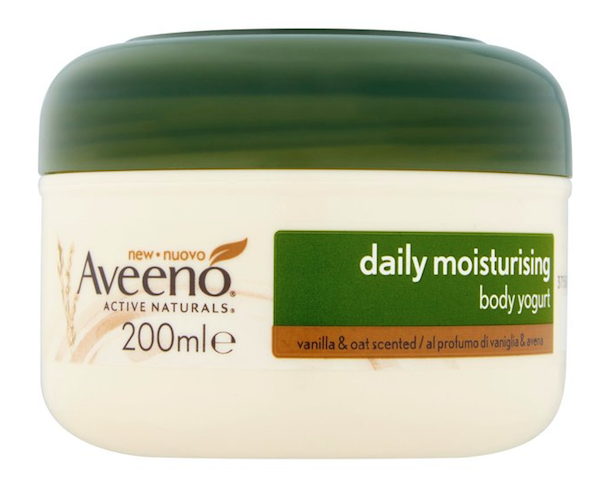 I’m so thrilled Aveeno (R80 – R170) is finally available here in South Africa that I had it include its very presence on this list. What were your favourites last year? Anything I should try?